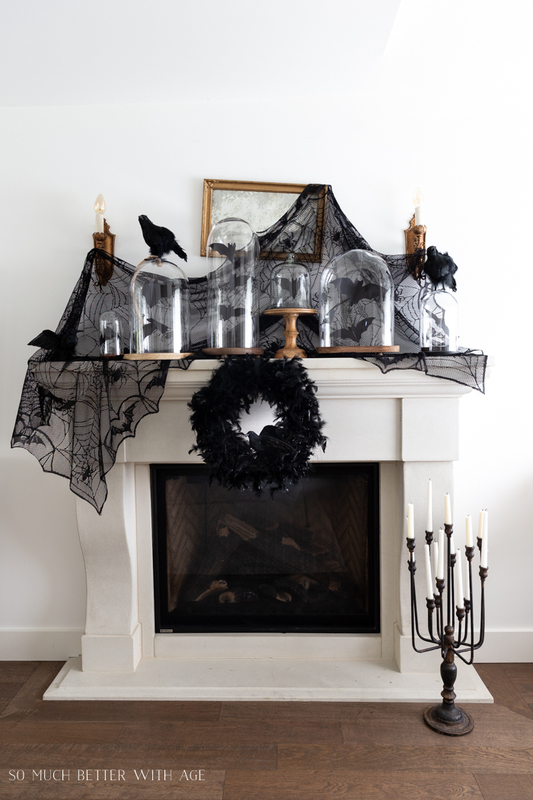 I always enjoy Halloween mantel decorating each year and this year it’s simple black bats and crows. 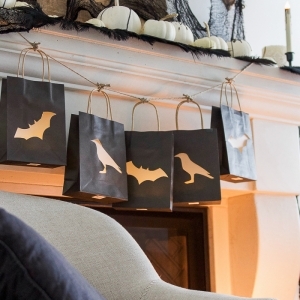 Halloween decorating is fun because I get to use black! 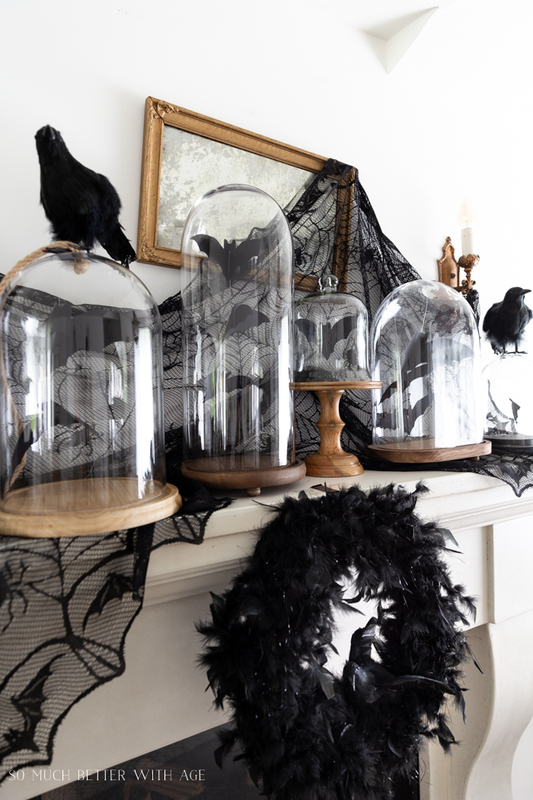 Decorating my mantel with flying bats in cloches and feathery crows and a few spooky touches is a classy way of decorating for Halloween and always kid friendly. 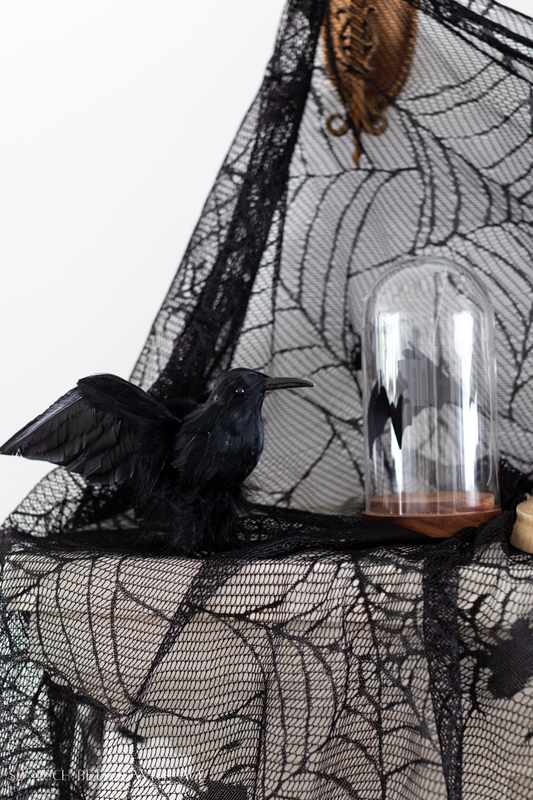 Today I’m joining a classy Halloween tour hosted by my friend Kristin of Ella Claire so be sure to visit all the wonderful Halloween tours at the end of this post. 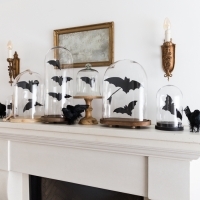 I started my Halloween mantel decorating with the free printable bat that I added to my collection of glass cloches. 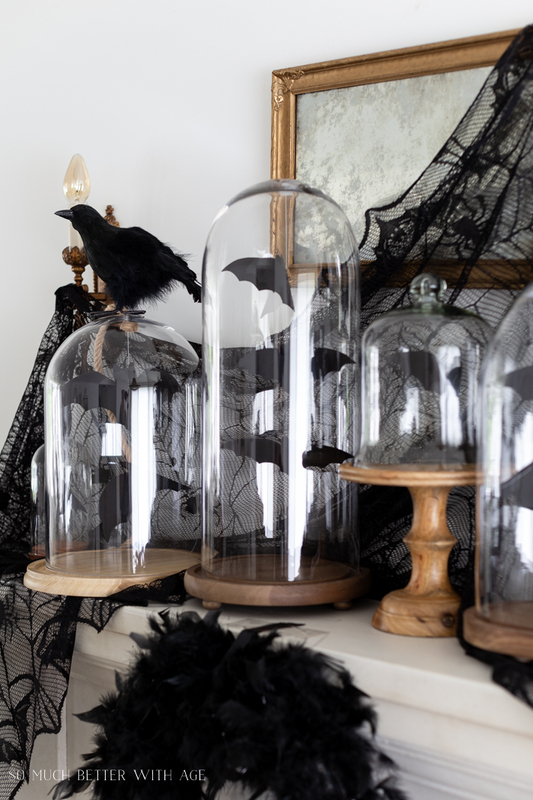 I love how they seem to be flying around in the cloches! 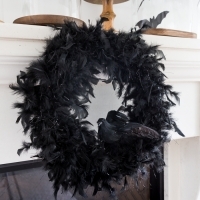 I just shared yesterday this fun feather and crow Halloween wreath that was the easiest DIY project I’ve ever made (and the items can be reused again – bonus!). 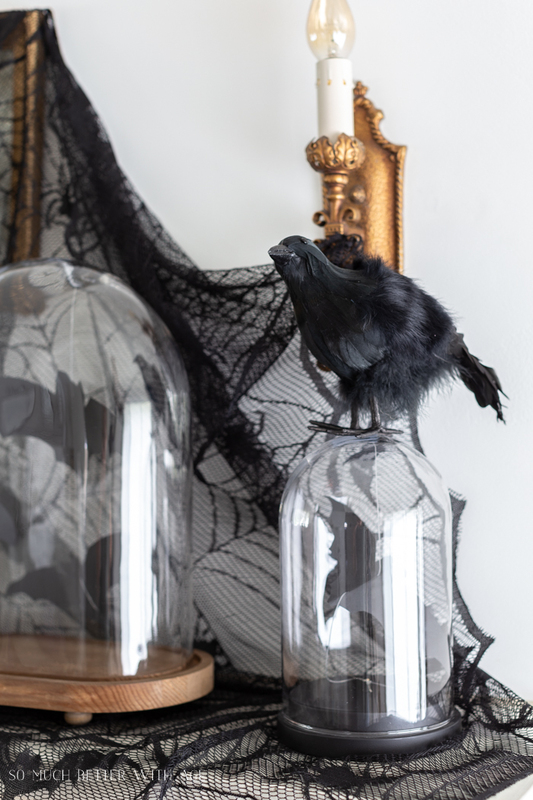 I love decorating with impact but on a budget so dollar store items like the spooky tablecloth and crows were the perfect addition. The spooky tablecloth was draped along the back wall and hung over a mirror which tilted it slightly and I liked how it looked a bit more spooky like that. I purchased the canadablra from Antique Farmhouse. They have the white one for sale right now. You have to check back often when items come in stock. 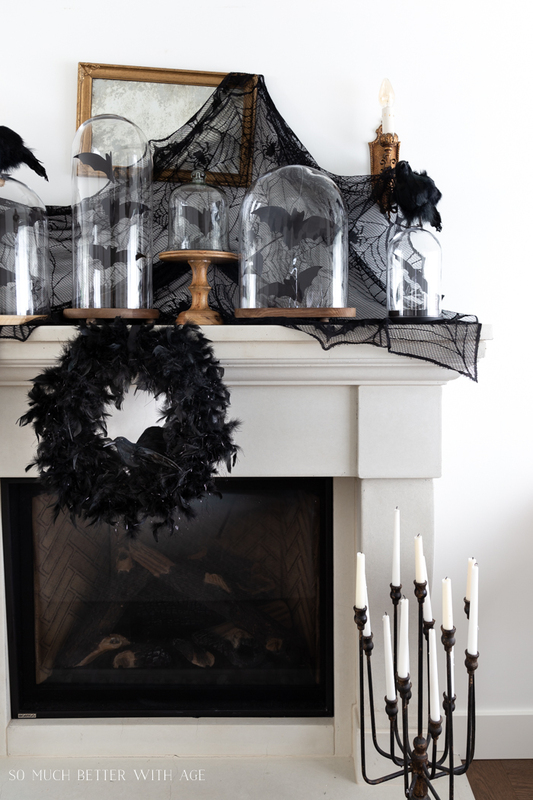 Thank you for joining me on this Halloween mantel decorating tour. You can get more Halloween inspiration by visiting my talented friends below. 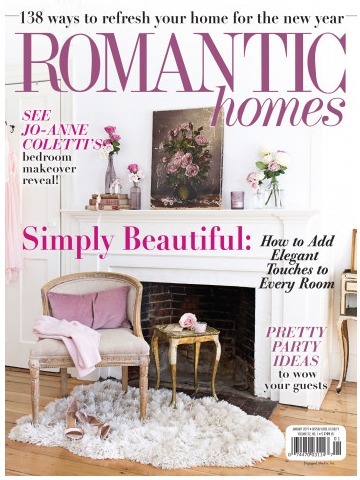 Inspired by Charm | Happy Happy Nester | The Wicker House | Zevy Joy | Nina Hendrick Design Co. This is BEAUTIFUL!! I love the simple black and white. And that candelabra is just as amazing as they come! Thanks so much, Cherie! I love that candelabra too! 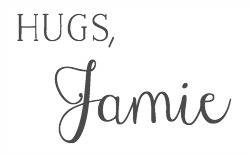 Jamie, this mantel is absolutely darling! 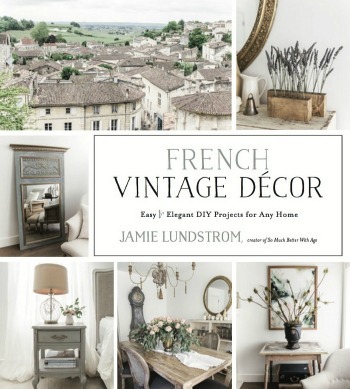 I love being able to reuse old DIYS…its my favorite! Also, Im so honored to be on this home tour with you! So happy to meet you too. Thanks Cat. I loved your tour too! Every detail is seriously perfect! This is so well done! Bravo!! A decor well done. The candelabra adds a special touch. Thank you, Margaret. I love it too! Thanks so much for your sweet comment, Judy. Halloween’s not my jam either (hard to believe with these posts, I’m sure) but it’s fun to decorate with black once a year! No one comes to my house anymore, my grandchildren are older so i don’t decorate much either. I love yours it’s just enough and not really scary just fun. Thanks Marlene. I don’t like the scary stuff either, just simple and black. I need some cloches now. Seriously! 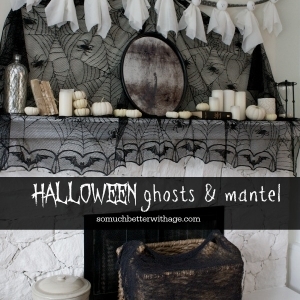 🙂 Love your mantel! 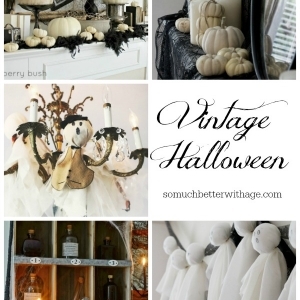 I LOVE this – so spooktacular! I’m loving the bats and crows! And that candelabra is a showstopper! 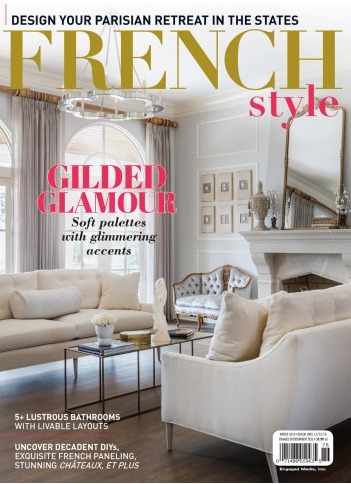 This is so gorgeous and totally my style! Which dollar store had the crows and tablecloth (I live in the same area as you)? There was an independent dollar store in Park Royal years ago where I got the tablecloth & crows. They do have different ones at places like Dollar Tree but I noticed Michael’s has similar. Thanks so much, Emily! I know what you mean, I definitely like the classy Halloween more than the spooky.